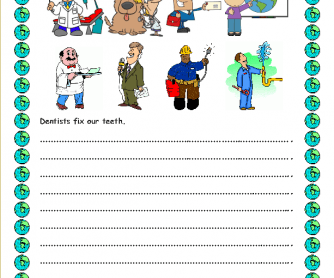 This is a worksheet about jobs. It includes two activities about what different people do in our society. It contains different jobs such as a mail carrier, waiter, plumber, TV reporter, carpenter, etc. 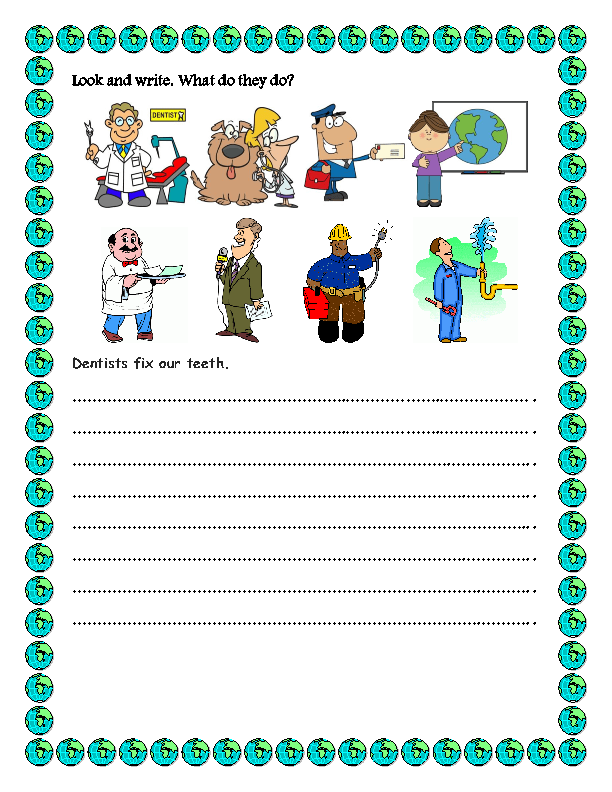 It is designed for elementary level. Hope it works!